World re-known famed photographer Duane Cramer covers the July/August 2013. 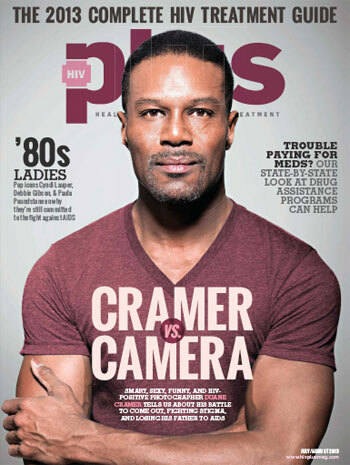 Duane who is HIV-positive, talk’s about his life, charity, and documenting the lives of African-Americans, gay & HIV+ people and some celebs with his camera. To read the full interview click here.